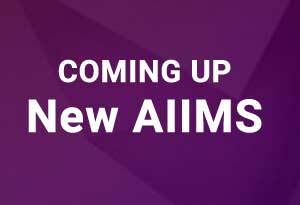 Tamil Nadu: Health Minister Vijayabhaskar will meet central government officials on March 13 at Delhi to discuss setting up of AIIMS in the State, Principal Secretary, Health, J Radhakrishnan said today. All details with regard to setting up of All IndiaInstitute of Medical Sciences have been passed on to the Centre, Radhakrishnan told reporters here. The state has already suggested five locations for the purpose and it was for the Centre to decide on it, he said. The official was here to inspect ongoing renovation works in Coimbatore Medical College Hospital and installation of various equipment in the departments of cardiology, nephrology and neurology, at a cost of Rs 30 crore. He also said a cath lab will soon be set up here for the benefit of those suffering from heart ailments.